Bear with it and endure. Those were the words of Thomas Jefferson, an American Founding Father, who was the principal author of the Declaration of Independence, and later served as the third president of the United States from 1801 to 1809. More in Wikipedia here. There will be those still believing it was a necessary change or too proud to admit their mistake of choice. Naturally, the likes of us believe the majority chose the bigger evil. More of Thomas Jefferson quotations which will increasingly be relevent discussion in the current political environment in Malaysia. Surely Tun Daim ... Man Koboi for SC Chairman? 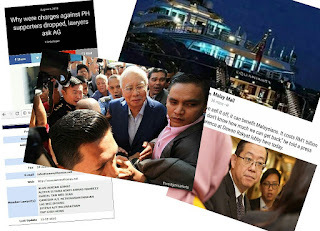 Blogger Big Dog's growl towards a lawyer Dato for ridiculous expectation on Lembaga Tabung Haji came off as a surprise. Why is the newly appointed Chairman, Tan Sri Mohd Nor Yusof rather quiet? According to sources familiar with corporate figures of Tun Dr Mahathir's first time as Prime Minister, Mohd Nor Yusof is associated with Tun Daim. Recent appointments to PNB, Khazanah, BNM, and Petronas was noticeably aligned directly or indirectly to Mahathir or Daim. Positions to head Bursa Malaysia and Securities Commission are still not fulfilled. Bursa CEO, Dato Seri Tajuddin Atan tendered his resignation in June and it is still headless. There is widespread head hunting exercise but no takers due to the low salary. Government must be in a bind to fill-up the large number of vacancies that even Dato Ahmad Azman bin Dato Abdul Manaf or Man Koboi to his MCOBA friends is considered acceptable for the position of SC Chairman. It was Utusan Malaysia that broke the story yesterday. Unless it is a decoy before a surprise announcement, The Star reported Azman as the likely candidate. Though losing the Sungai Kandis by-election, BN claimed there were positive indications. However, analysis has no value as it is too early, and the seat is a lubuk (goldmine) of PKR. The pre-mature confidence became the basis for Dato Johari Gani to question the strategy to put Dato Najib in the forefront of the campaign. [His statement at the end of the posting]. It became an interesting debate on the role of Dato Najib in UMNO and the way forward for UMNO. Interesting because it is not the practise of UMNO to express such manner of views openly and with such frankness. The spirit of Malaysia Baru has got the better of UMNO. 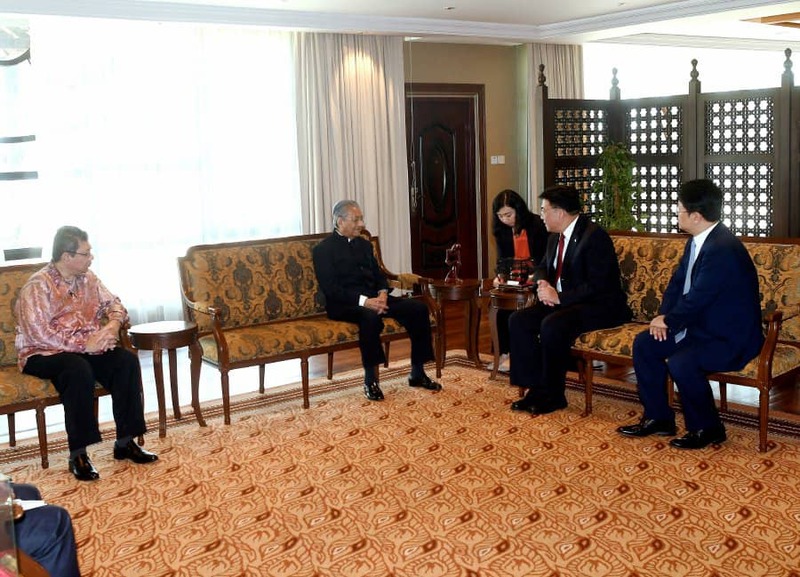 In the midst of the exchange, Tan Sri Annuar Musa suddenly made statements out of context to the current subject thus making it possible there could be more than midst the eye. That is writer of the blog Third Force, Reggy Jessy ridiculing Lim Guan Eng for wanting to auction off the believed to be illegally seized superyatch Equinimity. The new cabinet members have many versions of Ahmad Maslan, the former Deputy Minister who was the favourite target of then opposition and public for ridicule. Since then, there is a Mat Maslan II emerging as in the education Minister, Dr Ahmad Maszlee. Young Syed Saddiq continued to utter senseless and inconsistent remarks everytime his mouth opens up in front of the press. 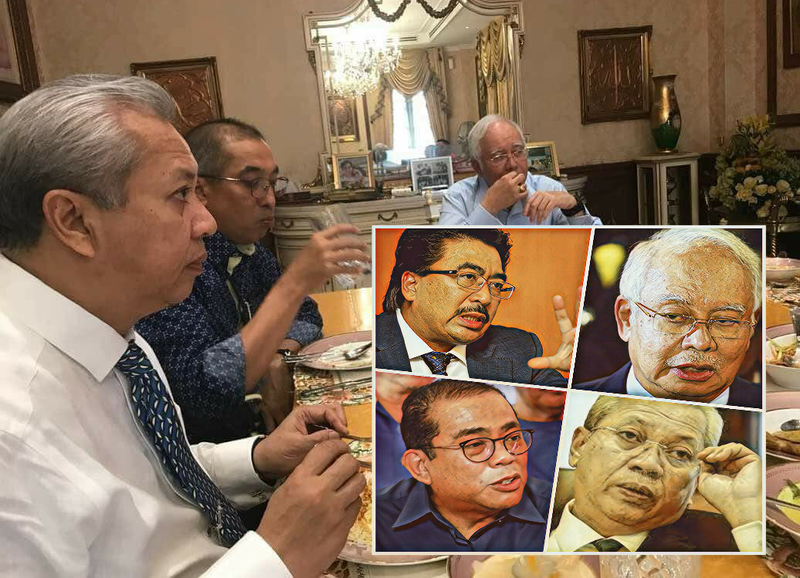 Now that they are in government, opposition leaders like Mat Sabu, Salahuddin Ayub, Saifuddin Nasution, Teresa Kok, Khalid Samad, Zuraidah Kamaruddin, Kulasegaran, and even Azmin recently with the "met Singapore official on HSR" boo boo turned out to be splitting images of Mat Maslan. Unfortunately, the bigger Mat Maslan as in Lim Guan Eng went un-noticed. Malay Mail broke a rumour yesterday claiming Dato Najib will be arrested when he present himself for further statement at MACC yesterday. A source claimed Najib will be locked up over night and be presented to court today for three more new charges for money laundering (AMLA). .
Najib was not locked-up but The Star this morning reported MACC confirmation. When the rumour first broke, there were many reaction to the rumour from questioning when will the charges on the few years of accusation made on 1MDB to why cheap shot of only AMLA. There were snide remarks by few lawyers in our WA group. The claim of rule of law under the new government is made fun off. And, the Attorney General's withdrawal of outstanding cases against PH leaders and a matter of time, Lim Guan Eng's corruption case too were raised. Coincidently or by design, Indonesia announced they have seized the superyatch allegedly belong to Jho Loh and it turning it over to the Malaysian authority yesterday. 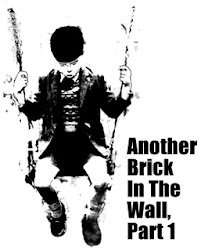 It is supposed to be an attention diversion from many issues pervading the new government. Hasanah seeking CIA help, but US State Dept helping PH? A letter sent by the former chief of Malaysia’s espionage agency, Datuk Hasanah Abdul Hamid to the US Central Intelligence Agency (CIA) prior to the election created much hue and cry by a lawyer, leaders, and youth leader aligned to the new government. It was a matter of time she would be made an issue following police raid of her home at Seri Kembangan [It is reported by news portal, World of Buzz on May 22nd here]. It could be a fixed up job but she is not exactly popular and may not get much sympathy by those in the know. Words are she viewed Dato Hamid Badur as a threat to her position and psyched him into resignation by providing him an empty office with only a table and chair. She was said to be in a office quarrel that extended into bomoh being employed. And, talk is she questionably took up the bulk of the election campaign budget for operationally worthless system and laughable strategies. Her alleged abuses and exploits is now water under the bridge. Personally, her letter is uncalled for and though some defended it as quite acceptable, it's rather naive to put such views in writing. More on that later. A top official of a US State Department-funded body linked to the Republican party, International Republican Institite admited working together with the then opposition to "throw out" the government. For few general elections, it is an open secret but the video acknowledged the covert operation between the US and the then opposition. The letter to CIA exposed Hasanah as not quite intelligent. The pertinent question is whether the collaboration by PH with IRI is not treason too? These days, it is easy to discredit any claim or demand by Malays for any of their rights and interest by brushing it as racist. Other race or self interest group can demand the sky and get away with it. New education Minister, Dr Mat Maszlee could apologise and succumbed instantaneously to approve demand from DAP for refusing budget to no constitutional obligation and not high priority private Chinese school and UEC certification. When he had to explain in Parliamant as why to he issued a statement in Mandarin without a Malay translation, there was no genuine remorse in his apology. Lim Guan Eng issued an official statement in Chinese without neither Malay or English certification. No apology was deemed necessary and the excuse, if memory did not fail us, was oversight. It is temptng to fall for the common cliche that it is discrimination against Malay and racism by DAP Chinese. Naturally not when Guan Eng reiterated that he is Malaysian first. One should ignore any claim DAP rallies mentioned about using the Malays to achieve Chinese dominance.